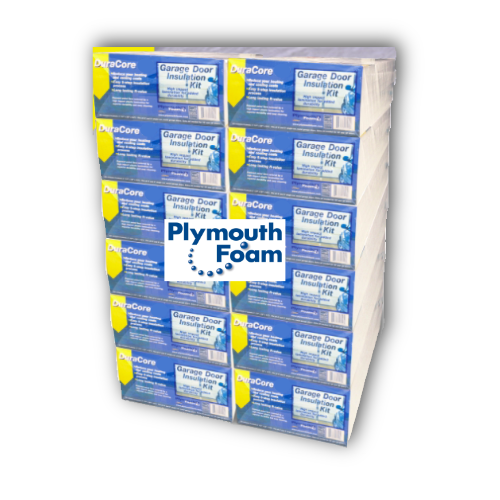 Using Plymouth Foam's DuraCore Garage Insulation Kit is a very inexpensive way to lower utility cost and create a more comfortable environment. Insulating a garage can take a unconditioned space and turn it into a more effective temperature "Buffer Zone." 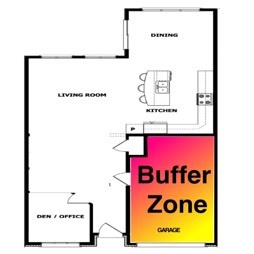 A Buffer Zone is that area between two zones that have very different temperatures. For example, in cold weather, a warmer garage can act as a buffer zone to reduce heating cost as energy is not transferred as fast as it would be if the garaged was much colder. 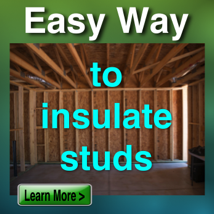 Insulating a garage, including the doors, can create save money. 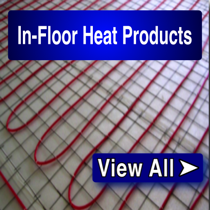 FACT: The colder it is outside, the more energy it takes to heat a home. 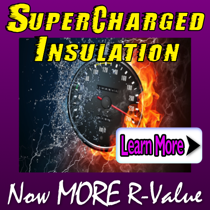 Combining two technologies make the DuraCore Garage Insulation Kit, the finest DIY product on the market. 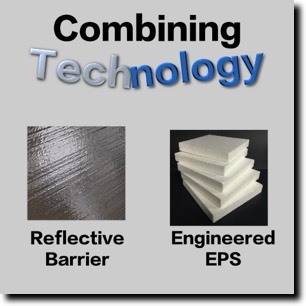 Reflective Barriers work by reducing heat transfer, through radiation, by the combined use of an air gap and a reflectant surface. 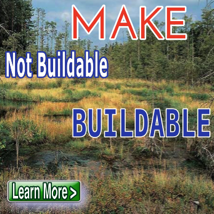 Reflective barriers are more effective in warm temperatures by helping to reduce solar heat gain. Keeping a garage cooler in summer when the air condition in the house is running, will reduce energy loss. 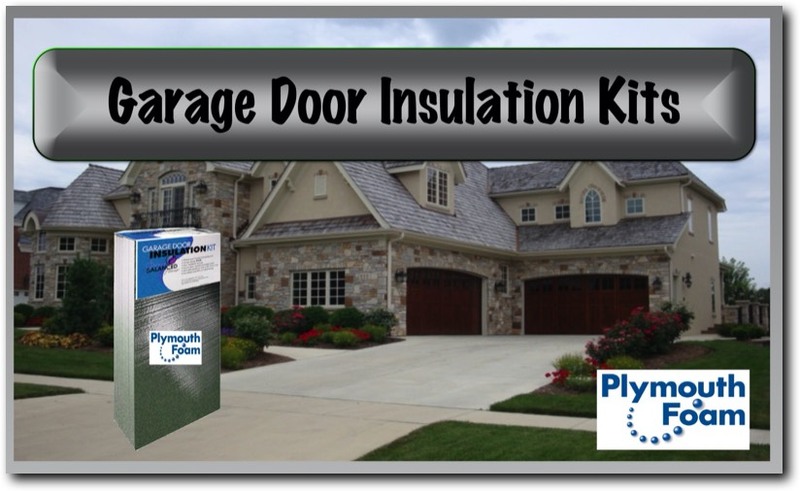 DuraCore Garage Door Insulation Kit is an easy to install do-it-yourself (DIY) product that provides the ability to insulated standard steel or fiberglass garage doors. 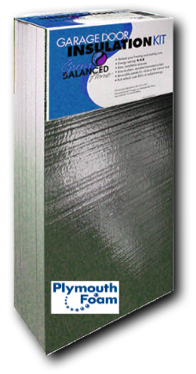 Made with high energy efficient rigid EPS foam insulation, this kit provides durability due to the reflective (one side) and clear (other side) lamination. This product helps create a temperature buffer zone to create a better garage environment in one of the most uninsulated areas of the home. With over 70% of installed garage door not being insulated, stop wasting money and install a Plymouth Foam Garage Door Insulation Kit today. 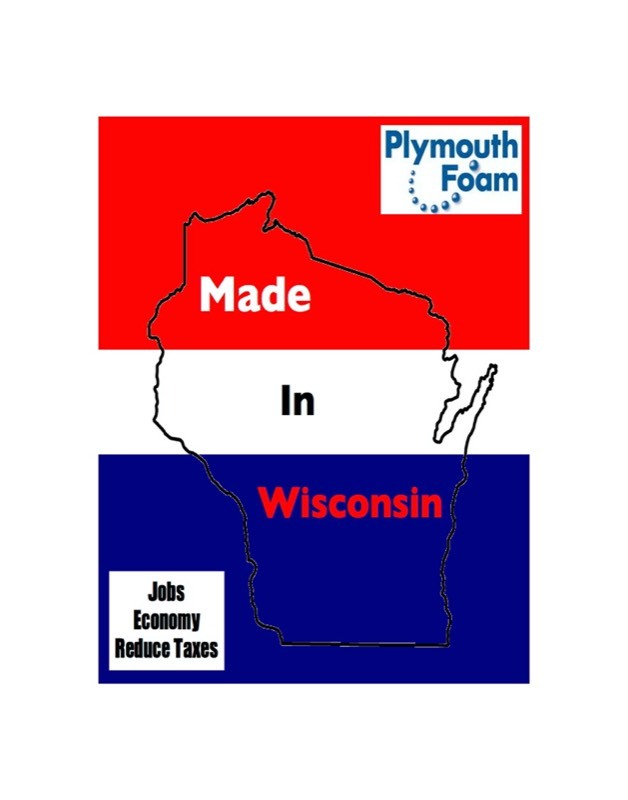 Plymouth Foam manufactures rigid foam insulation for the United Sates including the states of Wisconsin, Illinois, Indiana, Iowa, Minnesota, Michigan and Ohio. 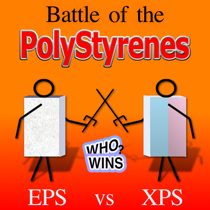 Plymouth Foam provides garage door insulation using Expanded Polystyrene (EPS) in the form of flat laminated insulation laminated. This kit works similar to Owens Corning Garage Door Insulation Kit or Cellofoam Garage Door Insulation Kit but with superior features. Energy Stare Home Sealing and the EPA recommends sealing the "envelope that surrounds your living space - the ceiling, outer walls, windows and floors. Plymouth Foam recommends properly sealing garage door and entrance door in addition to other openings. 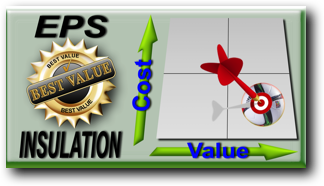 EPS has been found to a superior insulation in that it has a stable R-value as it does not use blowing agents like other insulations. 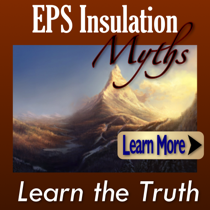 It is also been documented that EPS insulation increases in R-value as the temperature is lower than 75º F.